Today, I’ll be reviewing the most famous and pocket friendly of all concealers, the L.A Girl Pro HD concealer. Crease- resistant, opaque coverage in a creamy, yet lightweight texture. The long wearing formula camouflages darkness around the eyes, redness and skin imperfections. Provides complete, natural- looking coverage, evens skin tone, covers dark circles and minimizes dark lines around the eyes. This concealer comes in a transparent tube with a black cap. I like that it’s transparent because it gives a guide on the shade when buying. It also has a brush tip which is excellent for application; it releases just the amount you need (although, it is more hygienic to use a separate brush to prevent transferring germs to your face). The concealer itself has a thick creamy consistency and is very opaque, which gives a good coverage on spots, blemishes or hyperpigmentation around the eyes or mouth. One thing I like about this concealer is the wide array of shades (it comes in 18 shades) for every skin tone. I have 2 shades; GC983/Fawn(for highlighting) and GC988(for contouring). I like the coverage, it is long wearing; it does not budge as the day goes on. The only con is that it creases(it’s not as crease- resistant as the company claims)….but it’s not so bad as it can be reduced by moisturizing and/or using an eye cream. Verdict: I like this concealer, I think it’s an amazing product and considering the price, one you wouldn’t regret purchasing. I score it a 9 1/2 out of 10. Most cosmetic outlets in your neighborhood! •• Please don’t forget to subscribe to get updates each time a post goes up!!! I have seen so many beauty gurus using this but was nervous to buy it because choosing colours based on online shade charts seems impossible (because it’s not sold in Australia). 😄😄…it’s a good buy and it lasts so long. You could check YouTubers who have similar skin tones to yours, that could guide you on what shade to buy. I loved fawn and *can’t remember my contour shade now* however the orange corrector always has me having to layer and layer my foundation else i’d still see the pasty orange shade showing through (even after blending). I’m not really a fan of that one + it does nothing for spots. I’d pick a concealer over it. I think the orange shade works best as a colour corrector for really dark skinned people..bet I’m currently living the NYX HD concealer. It’s amazing and easy to work with. Love this concealer though sometimes it proves hard to blend. I use the darkest shade which is Mahogany to conceal or as a base instead of foundation. 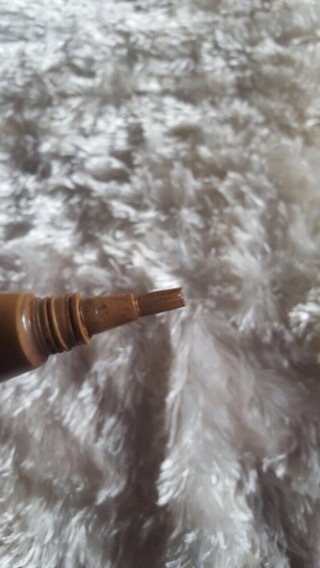 I use Chestnut or Espresso shades to highlight. Unfortunately I am so dark that I have no shade to use for contouring. I guess my search for a really dark contour kit continues. Sorry dear. The brands of concealers with very dark shades are usually the more expensive brands. 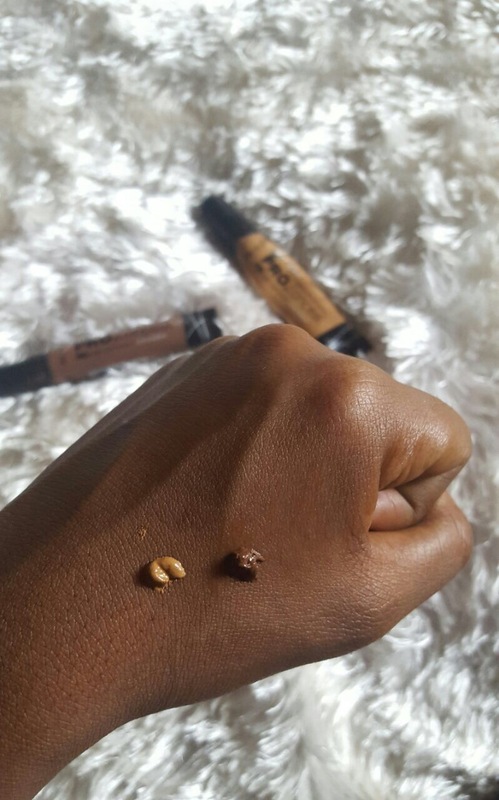 Have you tried the Black Opal foundation sticks for contouring? They should have darker shades.